Alex Bell is distinguishing himself as a leading litigation attorney with broad courtroom experience. Opening his own private practice in February 2016, Bell’s firm specializes in civil, criminal, and commercial litigation, workers’ compensation and domestic relations. He values public service and has offered his counsel and services to organizations in and around Hampton Roads with a particular passion for the fishing industry. 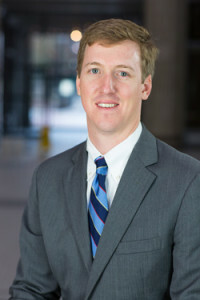 Bell approaches each client on an individual basis, focusing his legal expertise on his clients’ unique issues and fighting for the results his clients seek. EVERY CLIENT MATTERS. EVERY CASE MATTERS.